Dixie Highway to Cave Run to right on Barley to left on Herrington. Enjoy the lake view from the balcony. End unit with detached garage. Convenient to everything. Buyer to verify all aspects of this property. 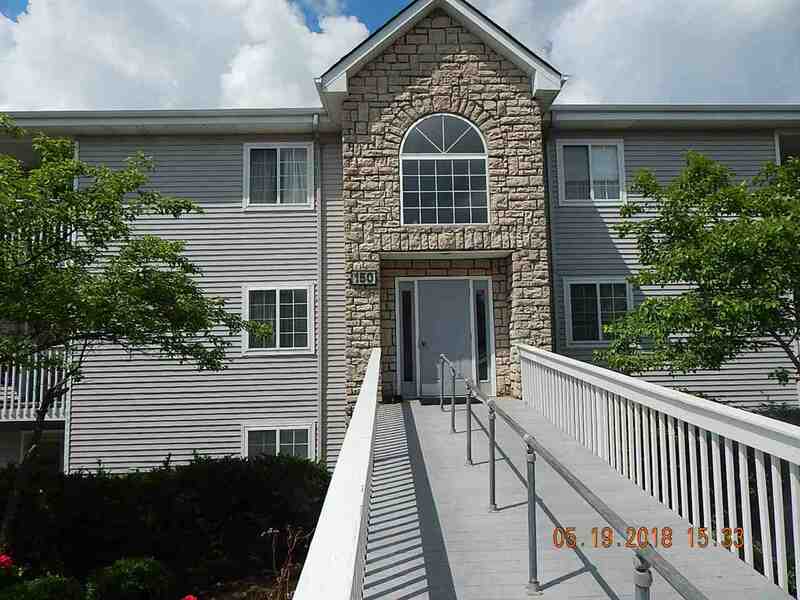 Property has multiple offers, Highest and Best is Due Monday 7/30/2018 at 1:00 PM EDT. Disclosure form attached required with all offers.